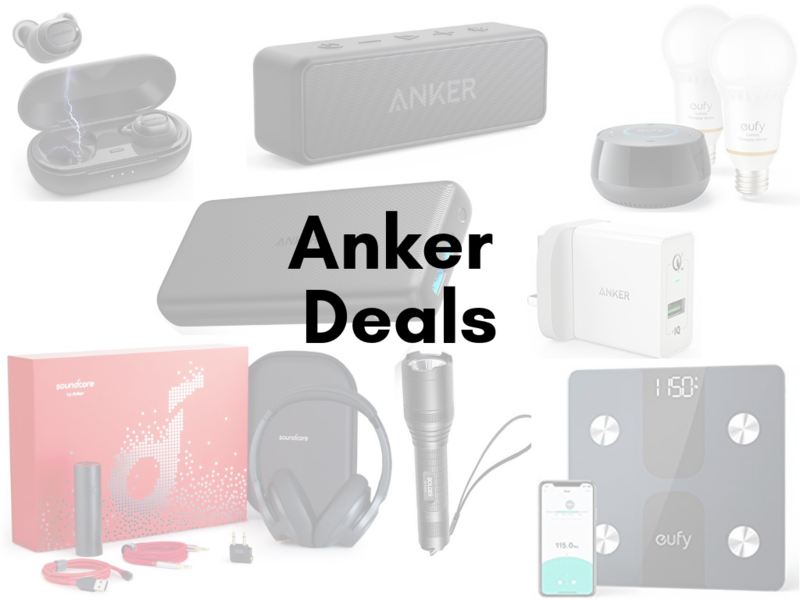 Having survived Black Friday and Cyber Monday, if you thought that the deals were finished, you thought wrong because Anker has unleashed another batch of price reductions to tackle your wallet head on. With a ton of discounts on items ranging from Bluetooth speakers and power banks to smart scales and earbuds, there is something for everybody in the US and the UK. The deals are available on the relevant Amazon website with their prices reduced on their listing pages, so there is no need to enter any codes at checkout.